In our September newsletter, I asked for help with the location of the post card of Gray’s Grill, Cottages and Service Station. 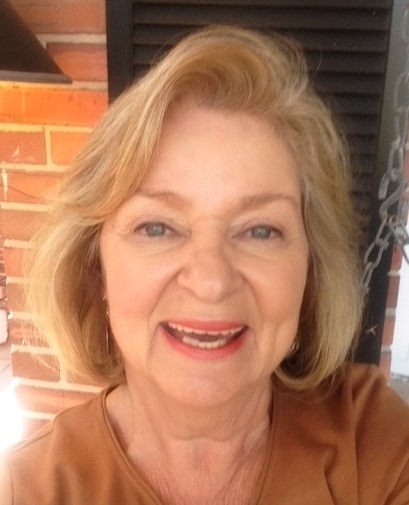 Thanks to Bobby and Maxine Nivens for responding with information on the card and sharing some great photos of the same site. 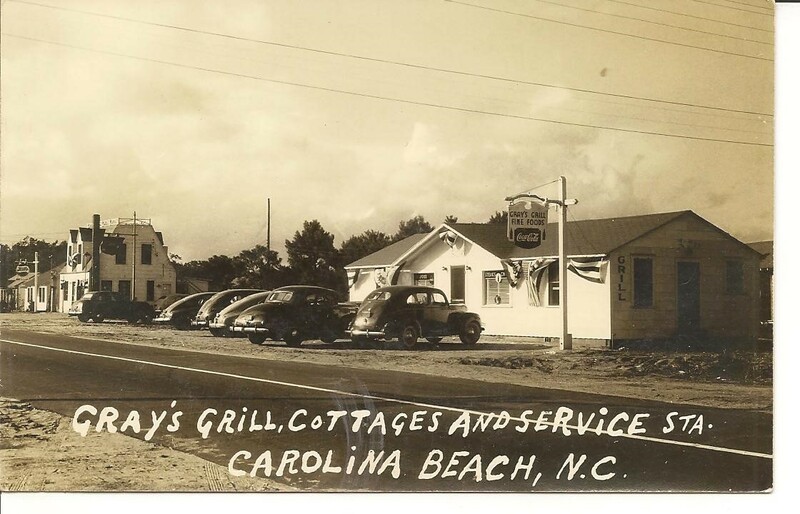 Gray’s Grill was located where Burt’s Surf Shop is now at 800 North Lake Park Boulevard. The vacant lot next to the grill is where Spectrum Paint is at 810 N. Lake Park. The two story building with dormers and a gallery railing on the roof was on the present site of the Scotchman Store at 900 N. Lake Park. There is a house and another grill beyond that. The cottages were behind those buildings that faced the road. Charlie Gray owned it when the photo for the card was taken: the post card is dated c. 1945. In the 1950s-60s, Maxine Niven’s mother and stepfather, Carra and Norman “Jim” Spurbeck bought the property with the exception of Gray’s Grill pictured in the card. They renamed them Spur’s Cottages and rented the eight or nine cottages behind the buildings on the road beginning at $6 a night. Bobby Nivens remembers them always full on summer weekends. 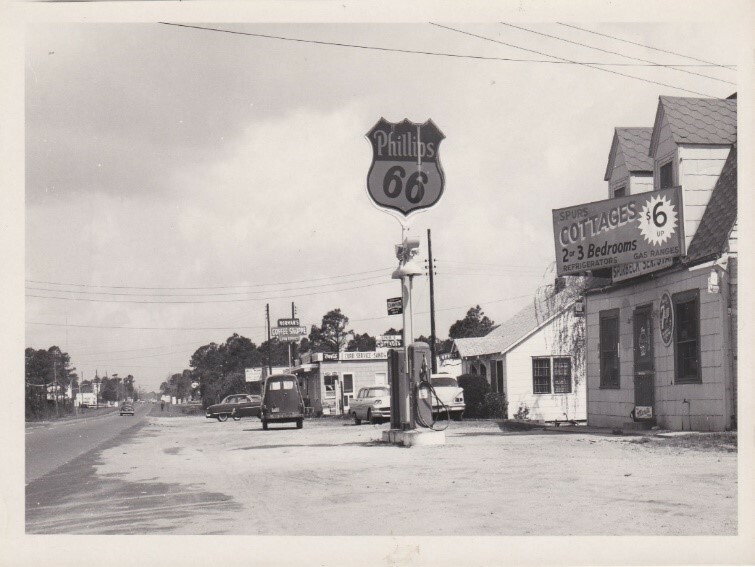 They also operated a grill north of the two story building with dormers and gas pumps called Spur’s Coffee Shop. The grill had a counter and booths inside and also offered curb service with car hops which was very popular in the 50s and 60s. Bobby and Maxine lived in the house on the property and helped run the cottages from 1963-1965. In 1966 they ran them with Vito and Ann Martin. The Spurbecks later sold the property to Jim and Mary Burton; other owners followed them until the buildings were torn down. 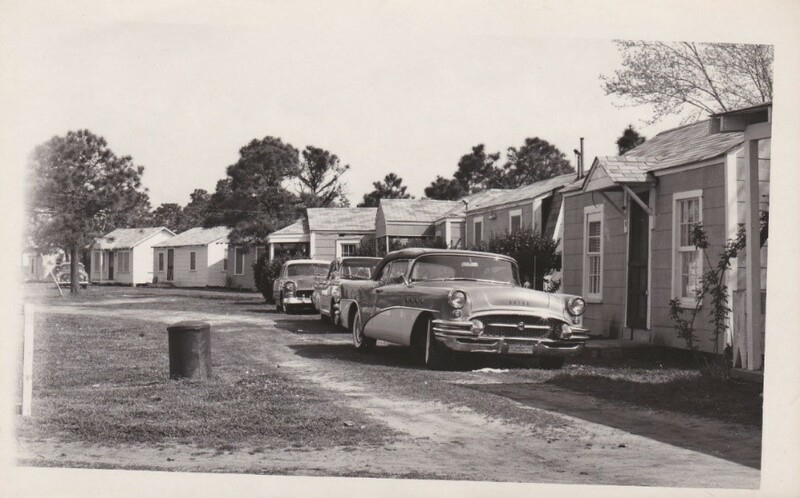 There were eight or nine cottages behind the buildings on the road and each had two or three bedrooms and kitchens with refrigerators and gas stoves.